People today live in a concrete jungle. Every time we look around it seems like another building or parking lot is under construction. The green space in our world seems to be vanishing and with it, many qualities that human beings have a natural connection to. 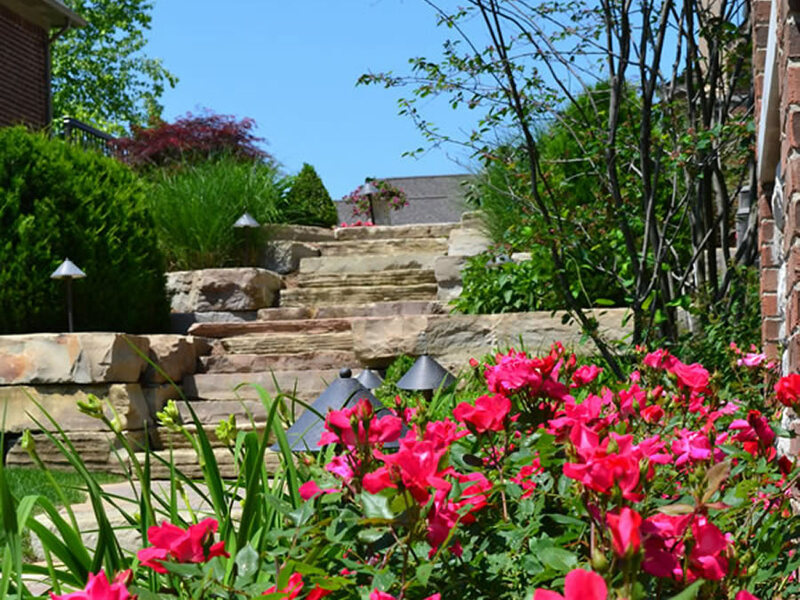 Landscaping is more than just flowers and plants, it can actually improve your mood and boost your energy. This affect applies to your employees as well. Consider adding landscaping to your commercial space and you may be surprised with the many positive changes. The power of attraction is very real and should not be understated. 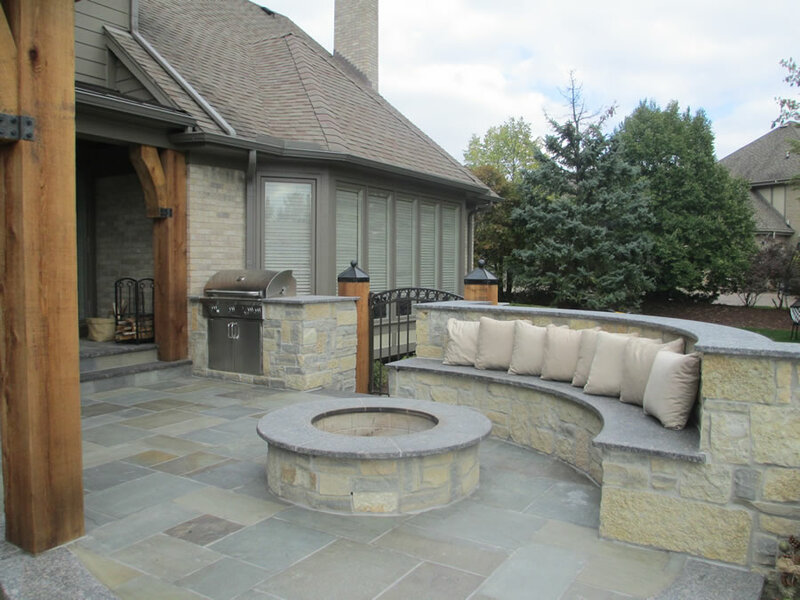 Everyone values an appealing outward appearance, whether that is a person, or an outdoor space. Adding visually pleasing features and elements to your commercial space will instantly boost its appearance as well as the impression you give to customers. As a business owner, it is no secret to you that giving an excellent first impression is crucial to your company’s success, and a professional, attractive appearance plays a large role in creating such. 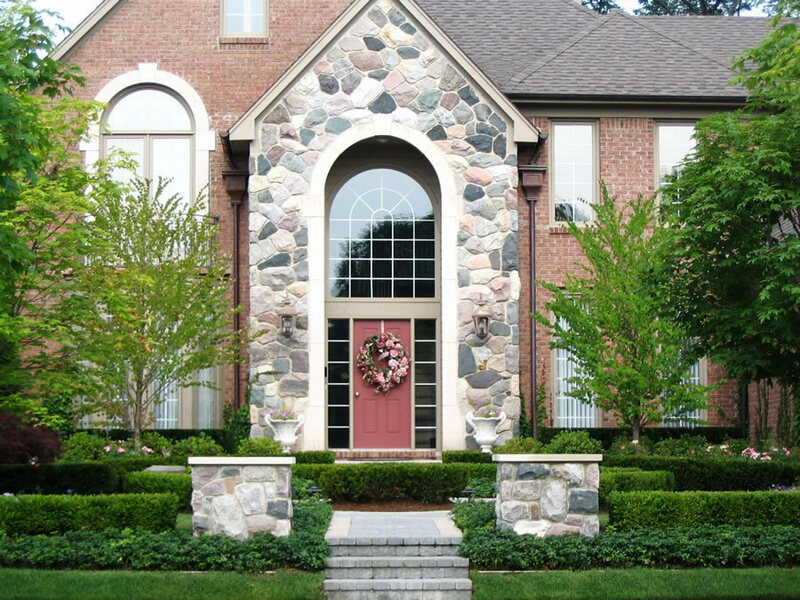 Adding landscaping will make your business look more professional and sophisticated. The media, news and internet is consistently providing us consumers with more stories on climate change, forest devastation, and the growing need for more nature-conscious citizens. You can demonstrate your care and concern for our world’s natural environments and show an appreciation for the upkeep of nature’s beauty. This appreciation won’t go unnoticed by others and will create an overall more positive atmosphere. It also demonstrates a lot towards your character, and lets others know you aren’t cold hearted and uncaring. Greenery and lush natural life does something to the minds and emotional response of every human being. This attachment to nature is the thread that connects us all and it can positively affect the mood, energy, and motivation of everyone around you. By adding landscaping to the exterior of your business, you can do much more than just make it look pretty, you can actually improve the functionality and happiness of your employees. An attractive looking, well maintained landscaping outside your business will instantly increase the value of your commercial property. An updated appearance automatically improves the quality of a structure, and gives the impression of higher value to the eyes of every onlooker. When you decide to improve your business, you may just encourage others on your block to do the same, especially after they notice its many benefits. You can start a domino effect of renovation, and before you know it, your entire commercial neighborhood may have increased in value. 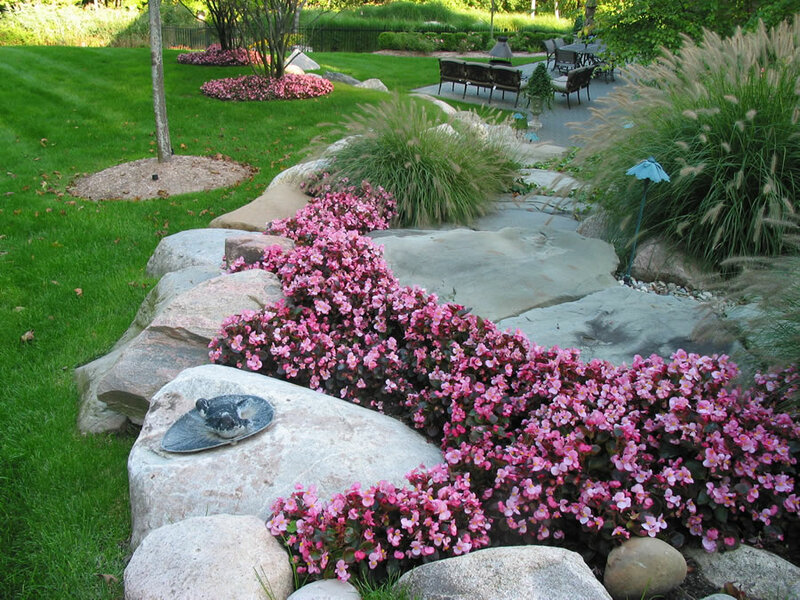 As you can see, landscaping is far more than just the placement of varying flowers, shrubs and trees. It can have the power to change the world! Although this may seem a bit out of reach, what you can do is boost the appearance of your business, provide a warmer welcome for customers, and increase the quality of both your employee’s work lives and of your commercial property. 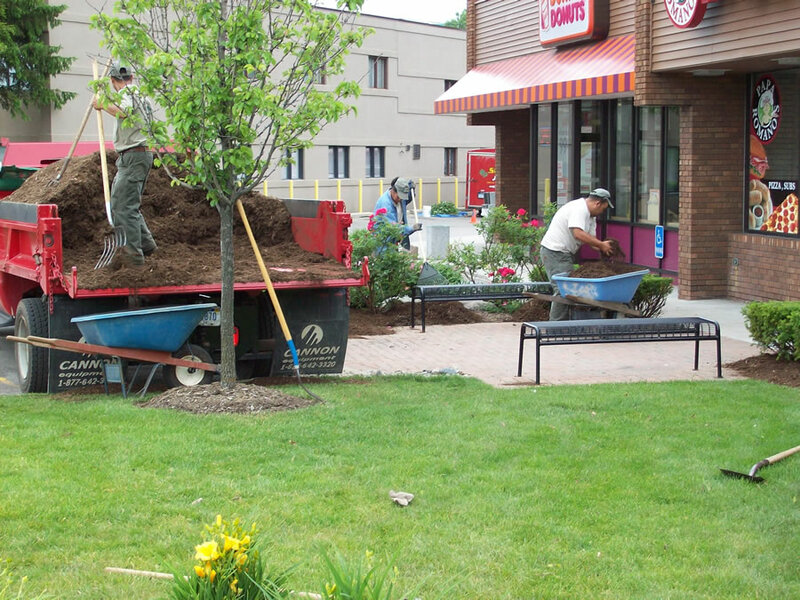 For help with commercial landscaping for your Michigan business, contact Sinacori Landscaping today at 248-651-5400.